Vanuatu has a population of approximately 200,000, speaking English, French, Bislama (Pidgin) & 120 Tribal languages. The main religion is Christianity. Since the first baptism in 1999 the numbers of brethren and sisters in Vanuatu has steadily increased. 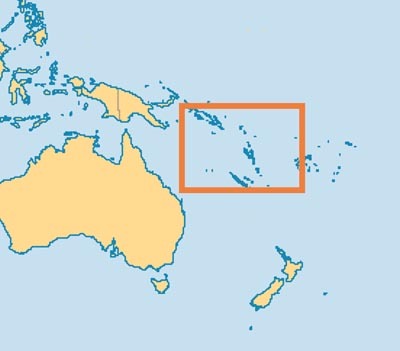 There are now bre & sis on the islands of Efate, Emau, Malekula, Tanna and Espiritu Santo. Much of the preaching work is conducted via a correspondence course available in both English and Bislama which is administered by local brethren. Fieldworker visits provide pastoral support and assistance with preaching activities.